After an incredible first year anniversary in March, the Apt: collective return to Mick's Garage in force. Bringing A PurposeTogether, they join hands with legendary, Detroit-born Visionquest. Renowned for their forward thinking attitude, Visionquest was a culmination of experience by veterans Shaun Reeves, Seth Troxler, Ryan Crosson and Lee Curtis. On Friday 25th Mar, Apt: showcase head-honcho Shaun Reeves alongside the uber talented Maher Daniel, taking you on a musical journey alongside Apt: residents. To add icing to the cake, Apt: cordially invite London-based DJ/Producer Casey Spillman to the table, after a string of incredible releases, the whole team have high-hopes for this budding artist and super excited to welcome him to the Apt: stage. Growing up in Michigan and brought up musically on a diet of house and techno in nearby Detroit, Shaun moved to the city in his late teens and began organizing small club nights and loft parties with his friends. Maher Daniel is a name that many people have had on the tip of their tongues for the last couple of years. With releases on some of the biggest labels in the industry, there shows no slowing down for Mr. Daniel In the near future. Settling among the ranks of Dyed Soundorom, Dan Ghenacia, Shonky, Carlo Lio, Lucca Baccheti amongst many others, we feel his sound fits perfectly with the Apt: concept and is no wonder he's our second choice on the Visionquest roster. At only 20 years old, Casey Spillman has been making music since he was in his early teens. Over the last year, Casey’s sound has matured from bassline house to stripped back, hypnotic minimal grooves. Following his debut release on Draft LTD, Spillman is focusing his energy on more music with his Wednezday Flavourz’ series and an incoming release on 4Plae records confirmed for later this year. After playing out regularly in London for the past few years, Casey played the main room of London’s crown jewel Fabric early in 2018, he now steps up to the Apt: stage to show us what he's got! Owner of the formidable Dubgestion label, Rawness aka Alberto Fraternelli needs no introduction to the undergound house scene having served the East London warehouse party scene well, over the past few years. 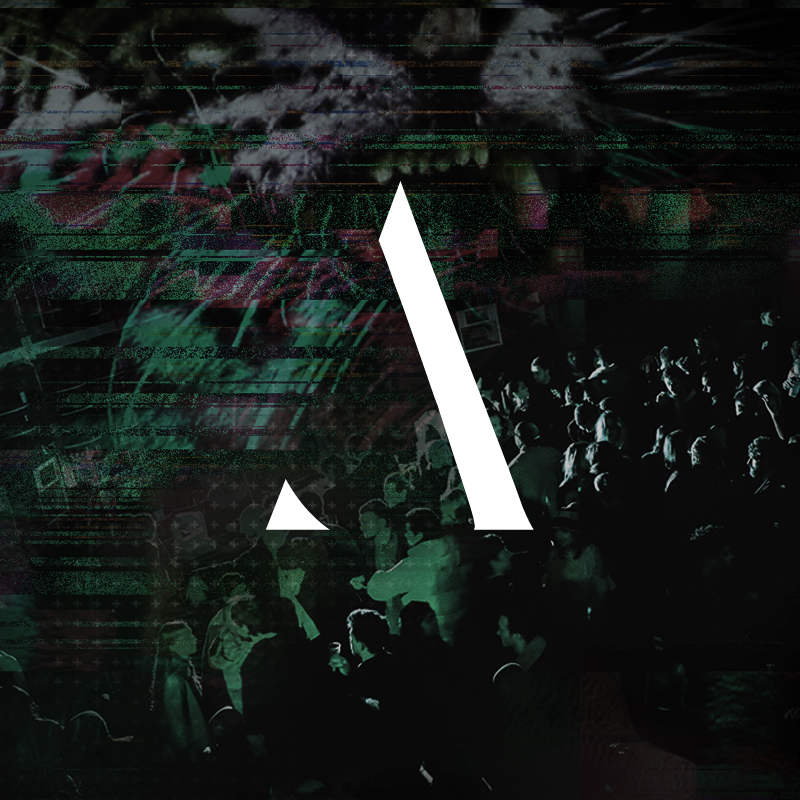 The Apt: collective proudly welcome him onboard for his debut gig as Apt: resident and looking forward to starting our new partnership with a bang!